We’re aware that a portion of internet traffic was affected by incorrect routing of IP addresses, and access to some Google services was impacted. The root cause of the issue was external to Google and there was no compromise of Google services. Additionally, Nigerian telecom company MainOne confirmed via Twitter that the re-routing was “an error during a planned network upgrade due to a misconfiguration on our BGP filters,” and that it was corrected after 74 minutes. Earlier: Some web services provided by internet giant Google were briefly disrupted on Monday after a Google Cloud IP issue that the company wrote in a blog post was “external” and under investigation, though what exactly happened remains unclear. 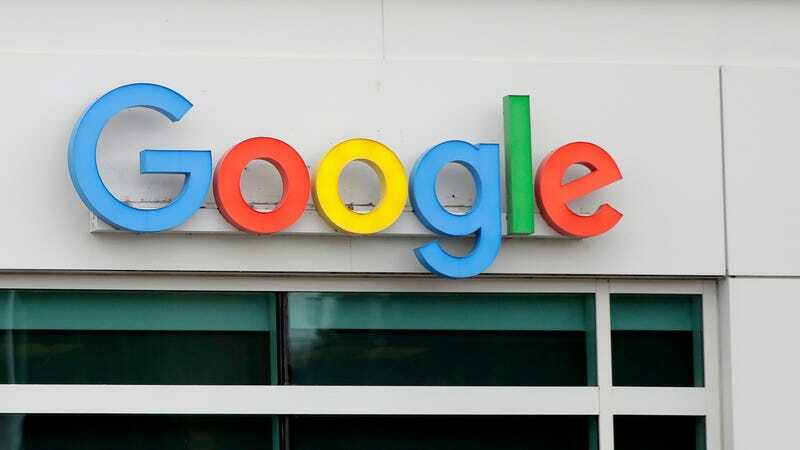 Alex Henthorn-Iwane, an executive at the network-intelligence company ThousandEyes, called Monday’s incident the worst affecting Google that his company has seen. He said he suspected nation-state involvement because the traffic was effectively landing at state-run China Telecom. A recent study by U.S. Naval War College and Tel Aviv University scholars says China systematically hijacks and diverts U.S. internet traffic. Our analysis indicates that the origin of this leak was the BGP peering relationship between MainOne, the Nigerian provider, and China Telecom. MainOne has a peering relationship with Google via IXPN in Lagos and has direct routes to Google, which leaked into China Telecom. While we don’t know if this was a misconfiguration or a malicious act, these leaked routes propagated from China Telecom, via TransTelecom to NTT and other transit ISPs. We also noticed that this leak was primarily propagated by business-grade transit providers and did not impact consumer ISP networks as much. The vast majority of Google network traffic is encrypted using HTTPS, which the AP noted could help prevent any data that was diverted from actually being accessed by a malicious party.